Installing wood wall treatments can be easier, quicker, and in many cases, less costly than either painting or wallpaper. Heading into fall, thoughts turn from outdoor entertaining to sprucing up the indoors for holiday gatherings. Or, maybe you simply want to add some warm touches to a bedroom or study for cozying up with a book and a mug of tea. No matter what your design desires for fall nesting and entertaining, wood is an economical and versatile choice. Installing wood wall treatments is, in many cases, easier, quicker, and in many cases less costly than either painting or wallpaper. Best of all, it’s a remodeling job you can do yourself, on your timetable, rather than hiring and scheduling a contractor. Design style. Contemporary, traditional, modern? Make sure your choice of wood fits in with the design style of the room. Wood grain. You may want the smooth surface of primed cedar for painting, or the natural grain and knots in pine for a more natural look. Thickness and depth. For shelves or a mantelpiece, consider the dimensions you need and then choose a species of wood that’s a good fit. 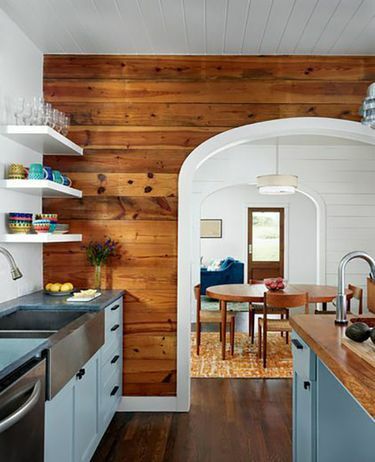 Here are some popular wood wall treatment trends for any room in your home. One popular application for the bedroom is to accent the wall the bed is against with a softwood – natural or stained – such as cedar, pine or fir. Rustic or reclaimed hardwood, or barn wood, also creates a warm, natural environment. Cedar is great for an accent wall behind a bathroom vanity because it’s moisture resistant. 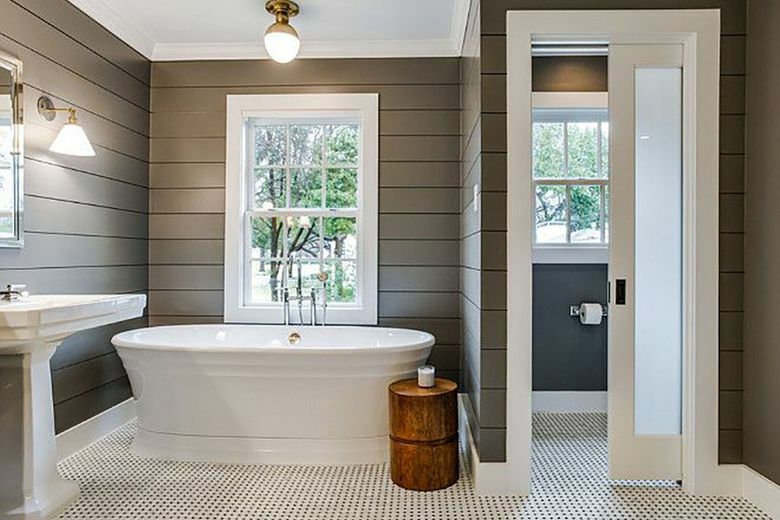 Finger-jointed primed cedar, which uses the highest grade of small pieces of wood glued together and then primed over, is a great choice for a painted look in the bathroom. It’s highly water-resistant and has a smooth, fine grain of wood for easy painting. It’s also less expensive than buying solid pieces of wood. 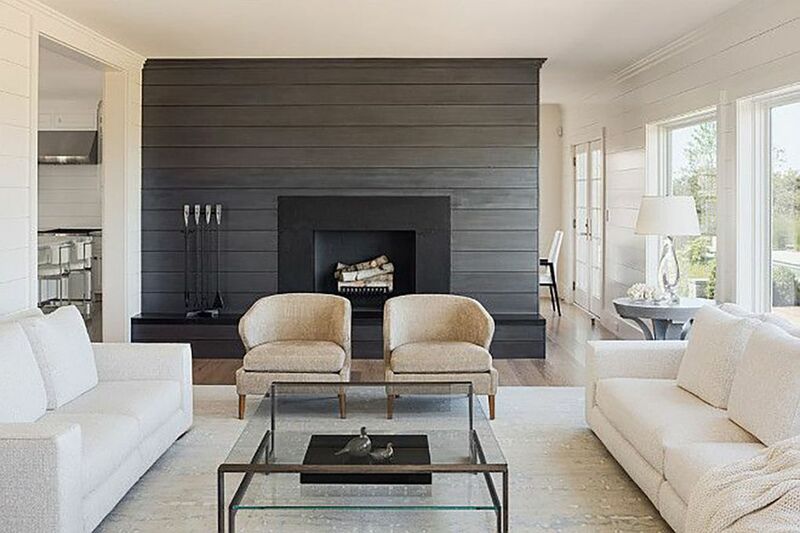 The fireplace wall in a living room, rec room, or any gathering space is the perfect place to add a decorative touch. Cedar, fir, maple, walnut and exotic hardwoods such as parota and monkey pod are all great choices for floating shelves or a mantelpiece. 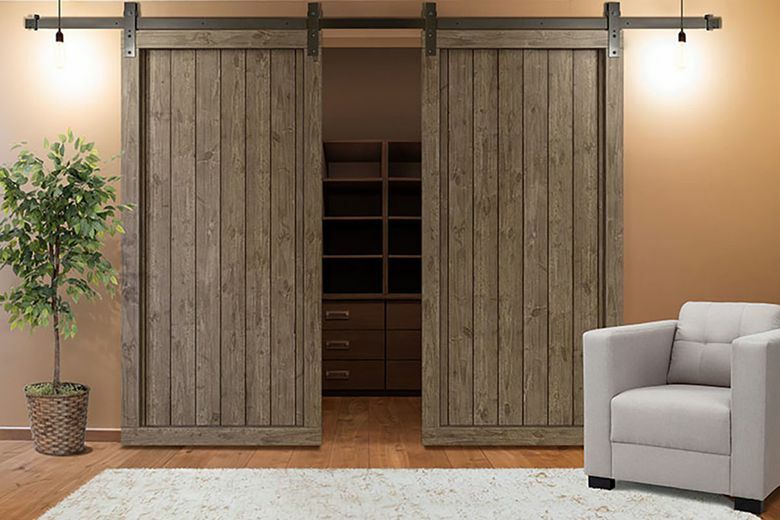 If you’re game for a bigger change, sliding wood doors made from knotty pine or reclaimed barn wood offer a dramatic way to open up an indoor living space onto the backyard patio.